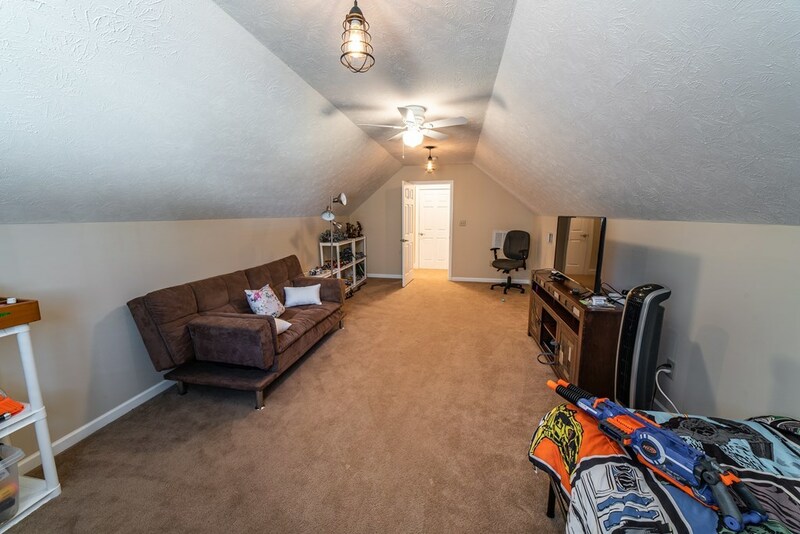 You will LOVE the space! 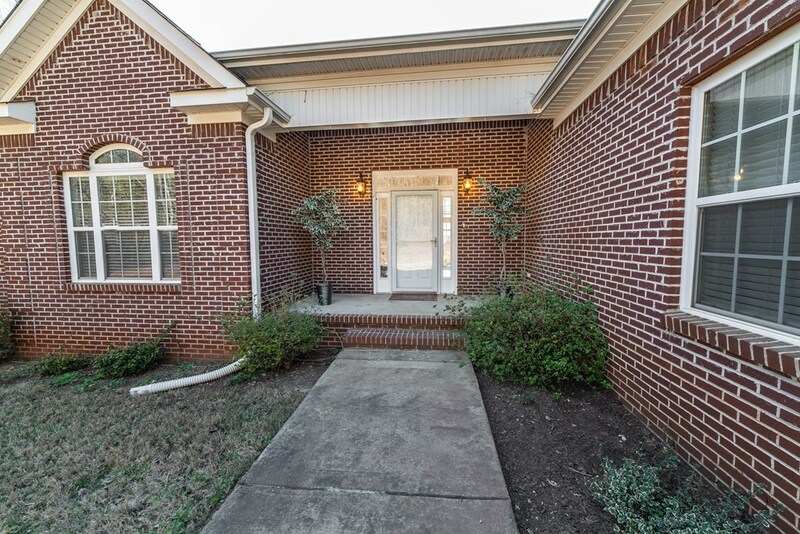 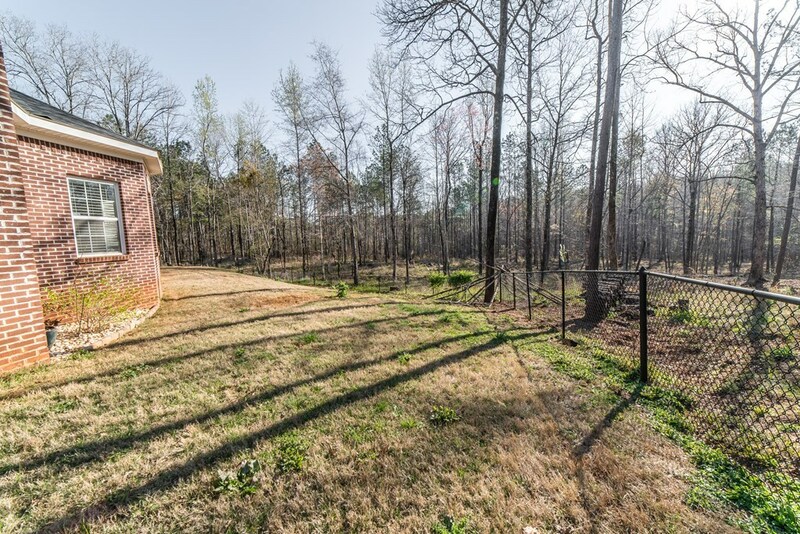 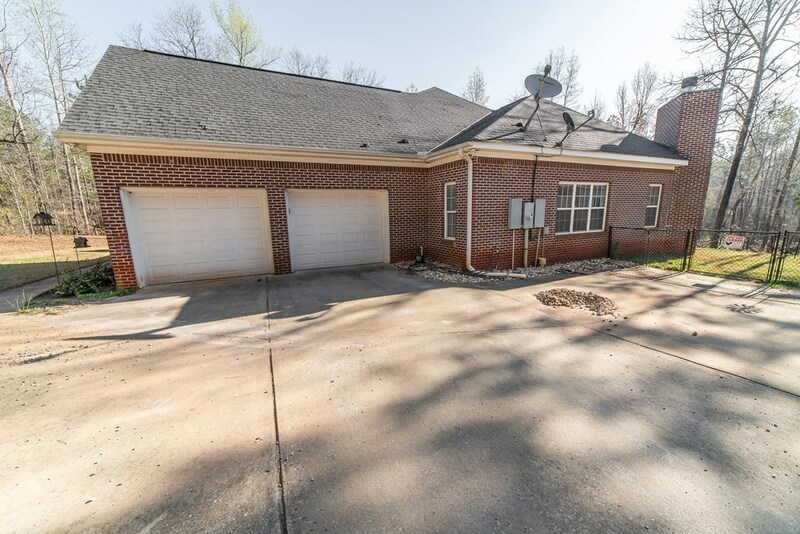 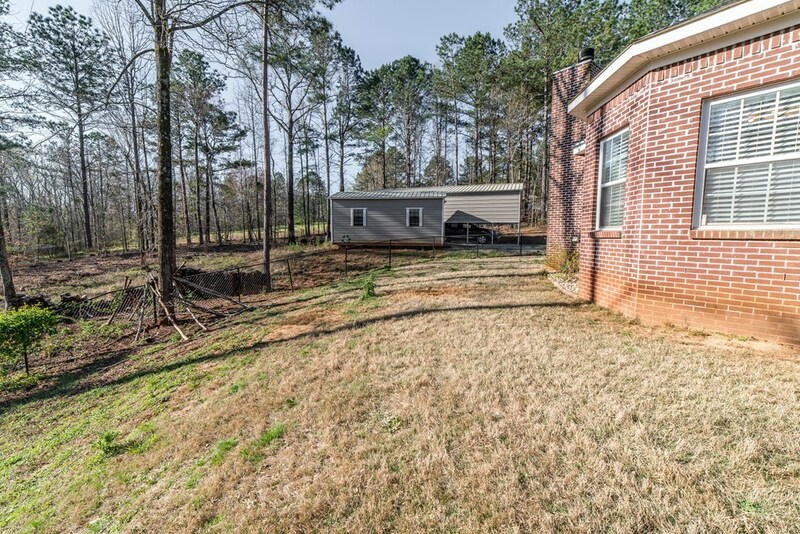 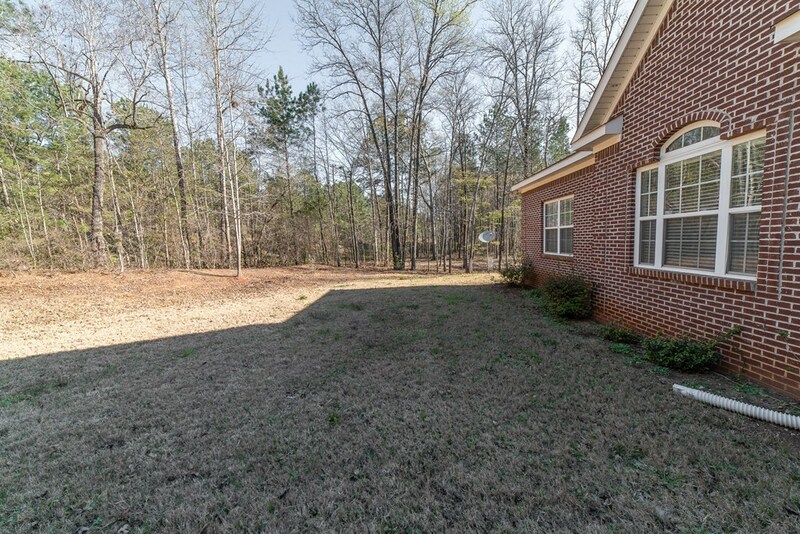 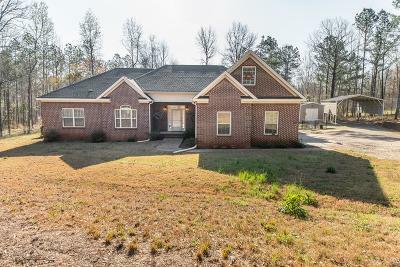 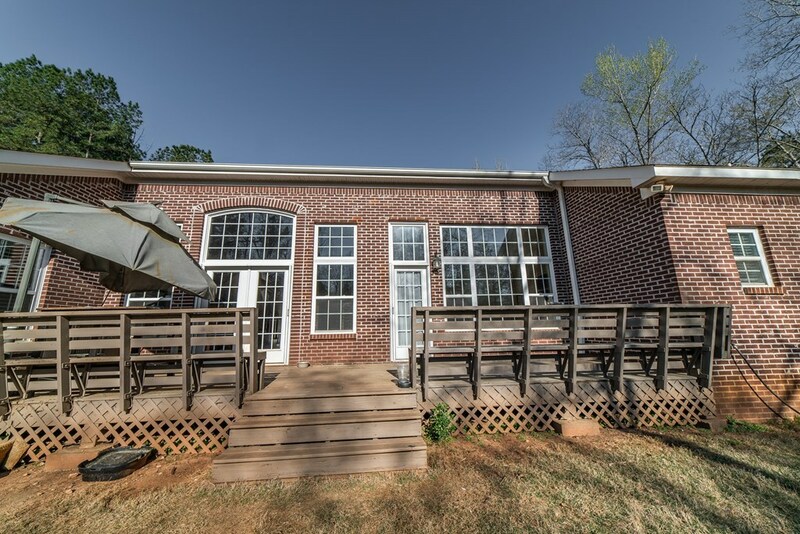 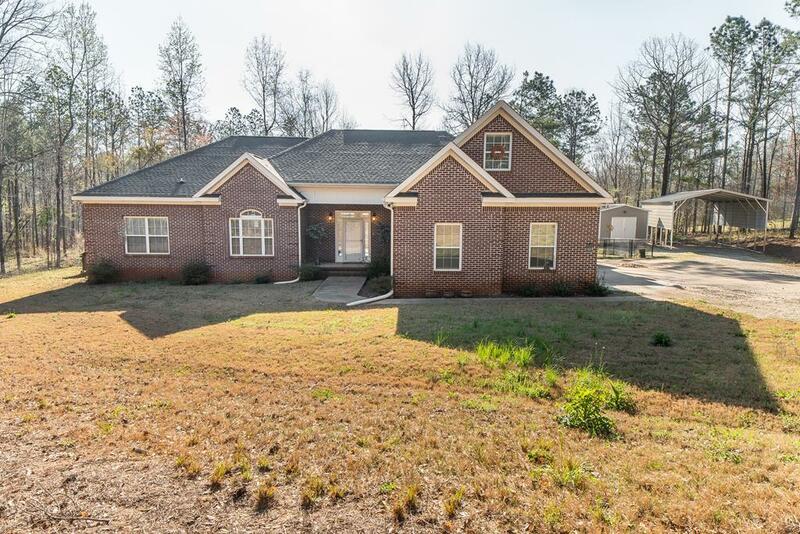 This amazing all brick home has so much to offer with an open concept floor plan with space for everyone! 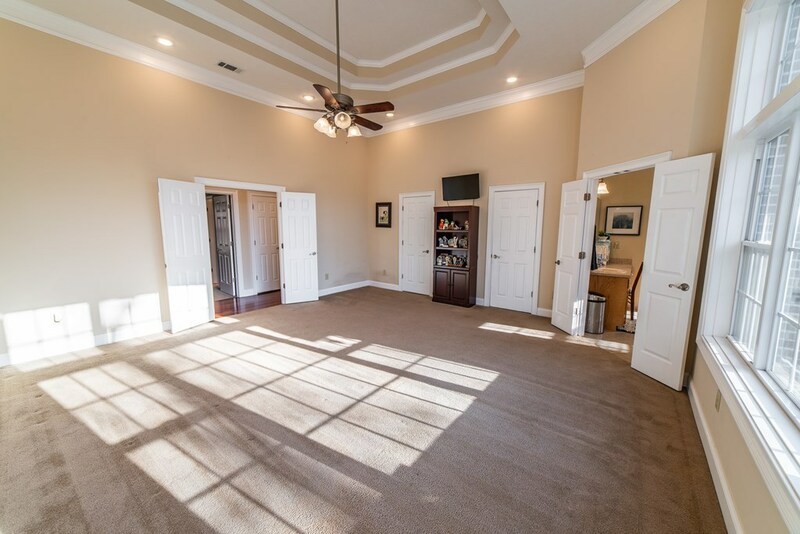 Formal dining room, breakfast nook, dine-in kitchen, sitting room and extra large family room! 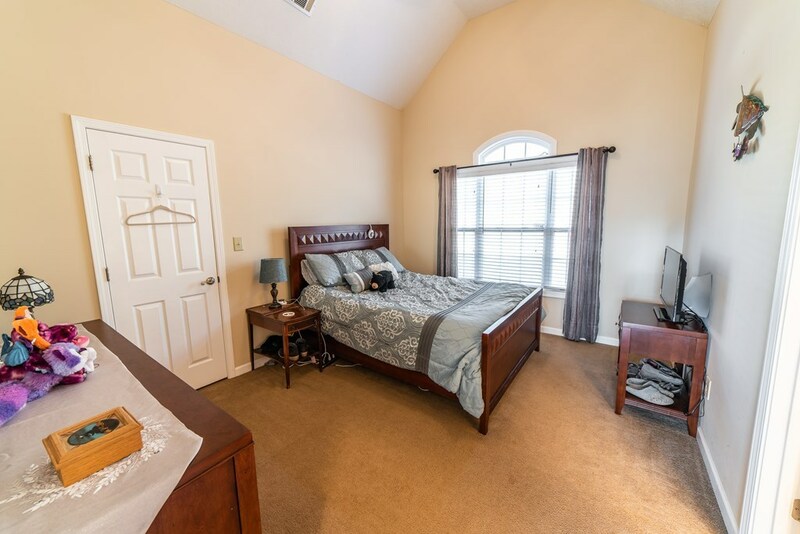 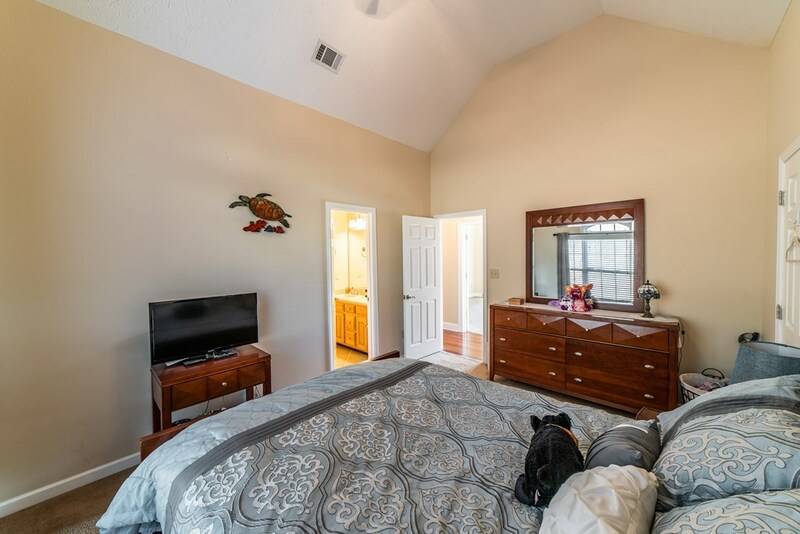 Oversized master bedroom suite features two large walk-in closets and access to the large deck. 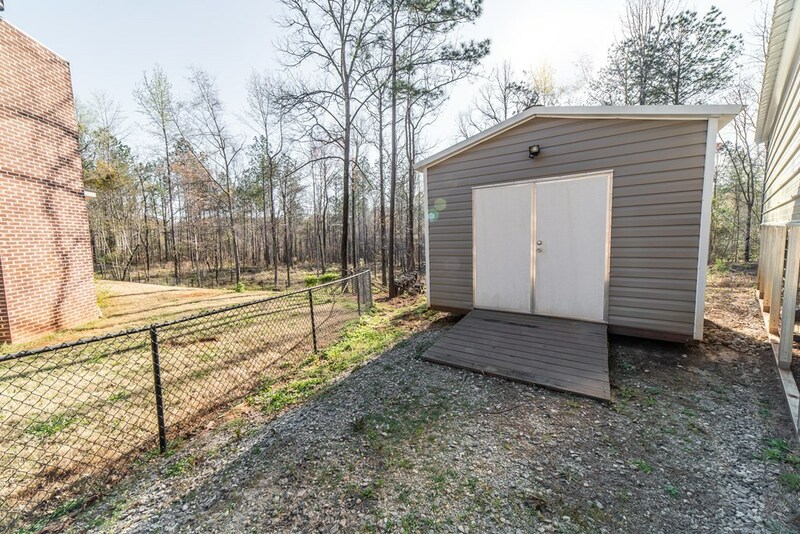 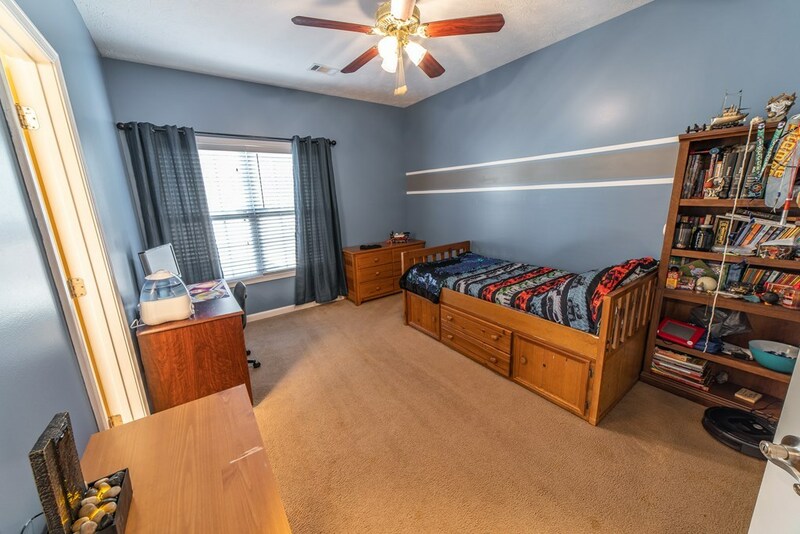 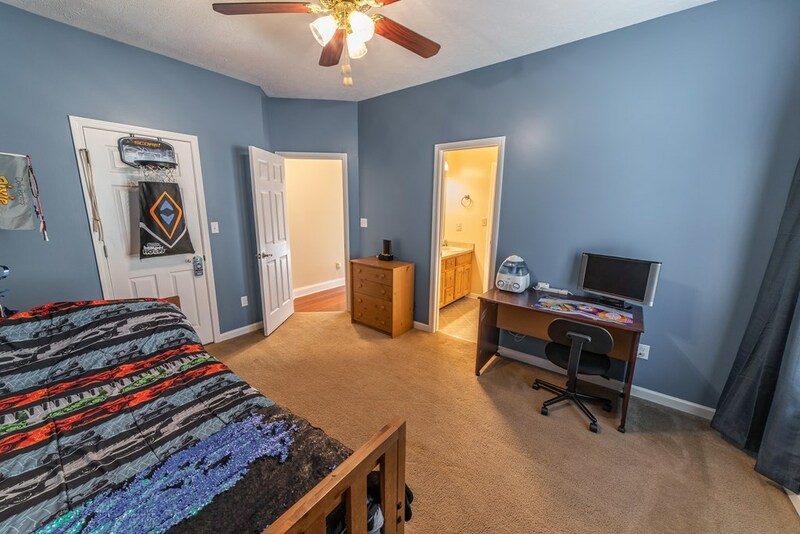 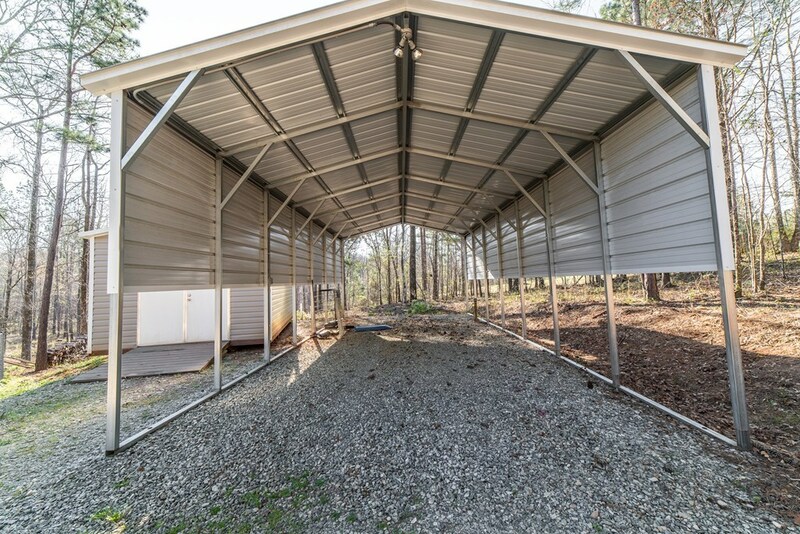 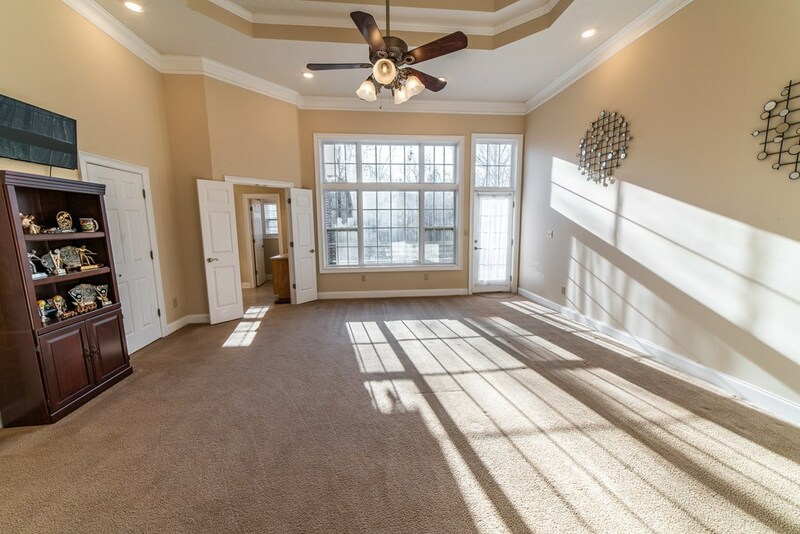 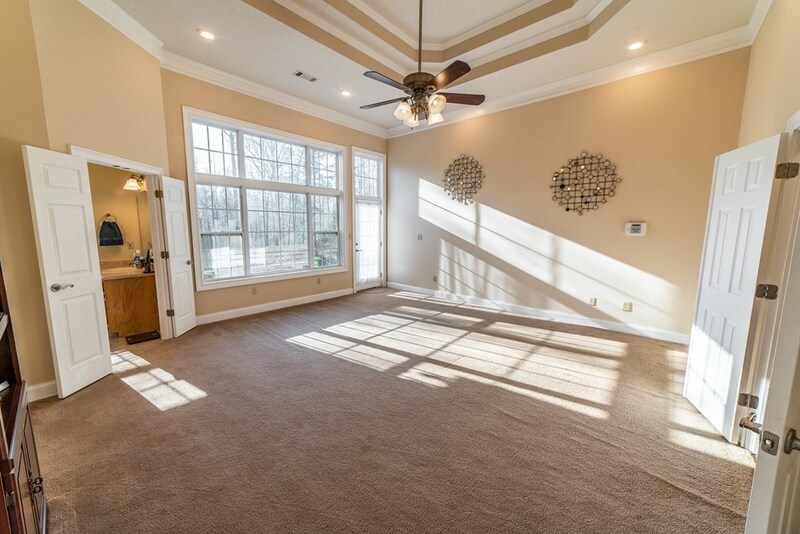 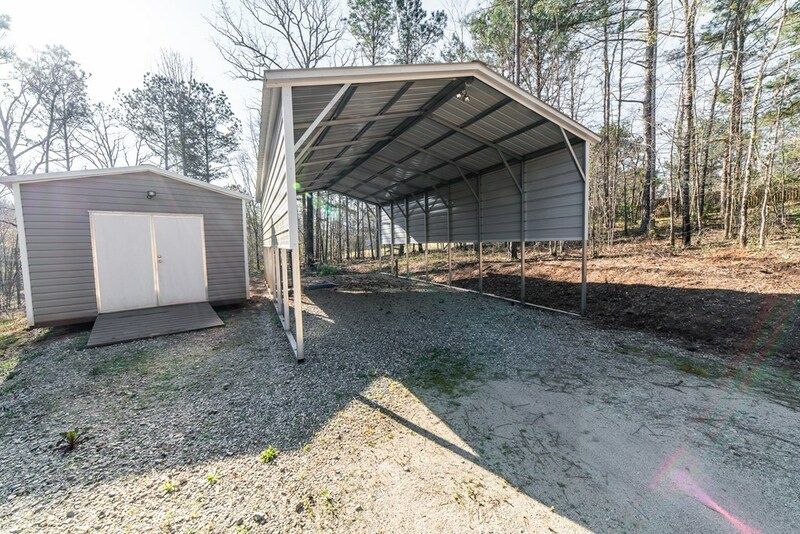 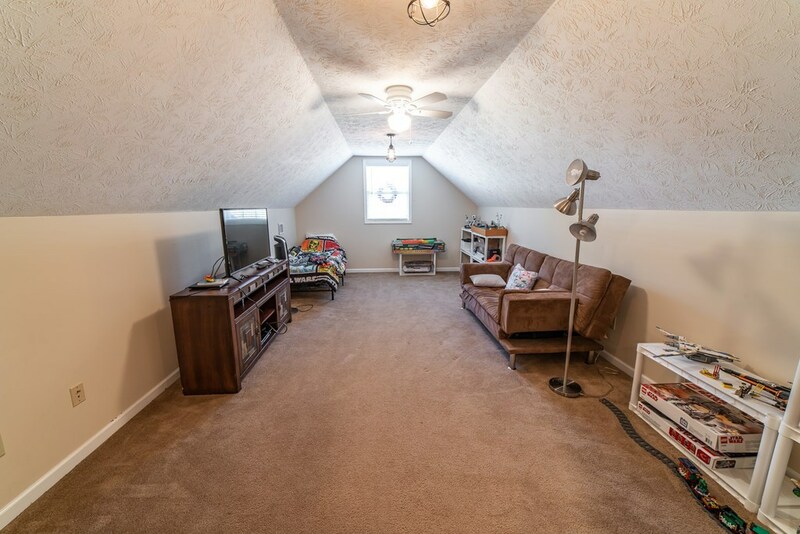 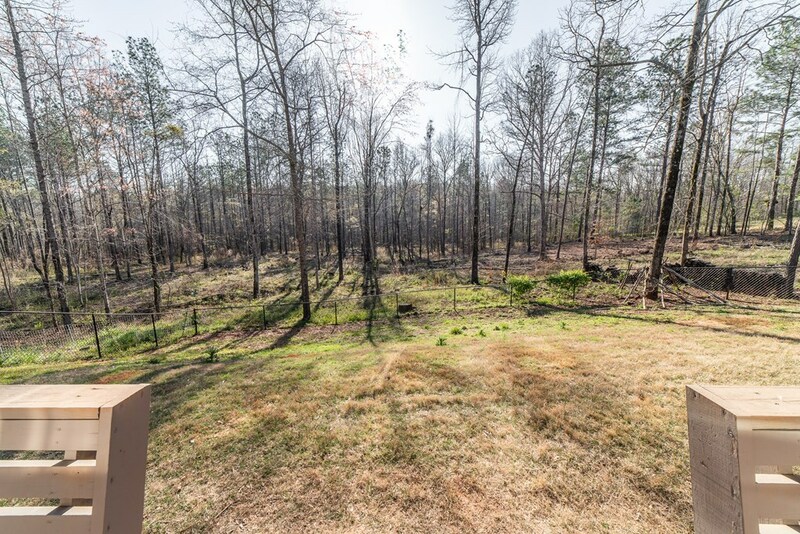 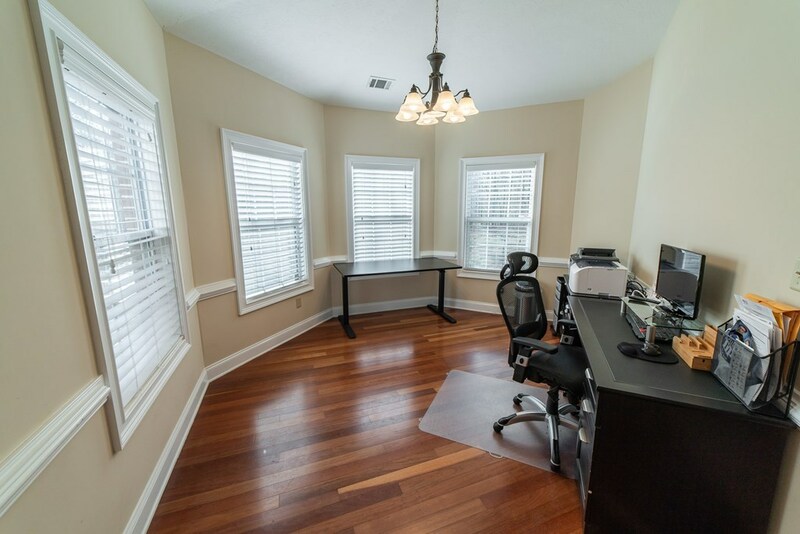 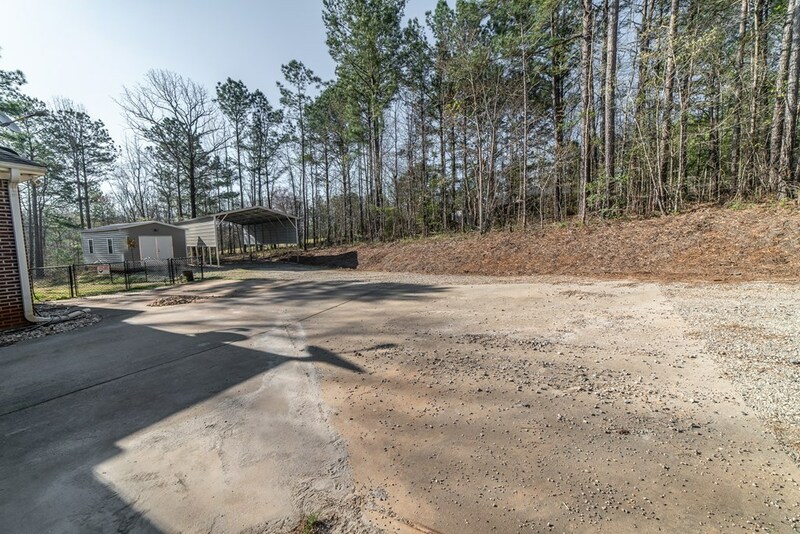 Bonus room located upstairs could be used for playroom, man cave, or home theater! 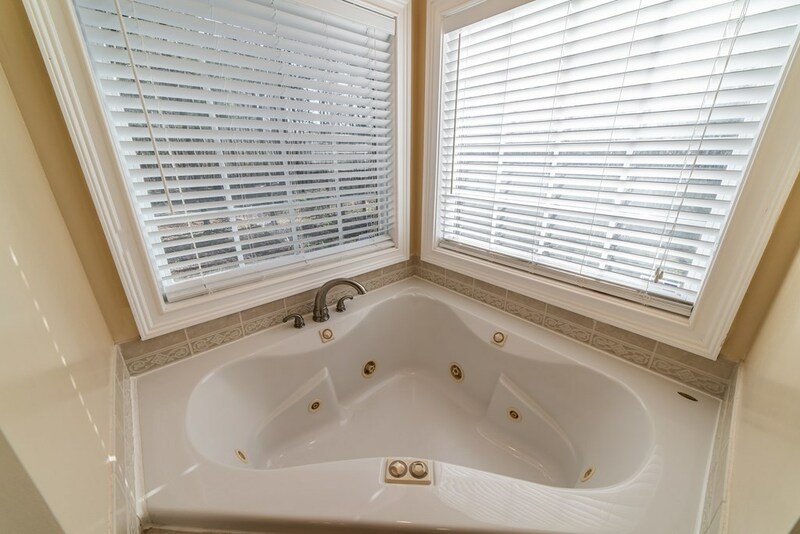 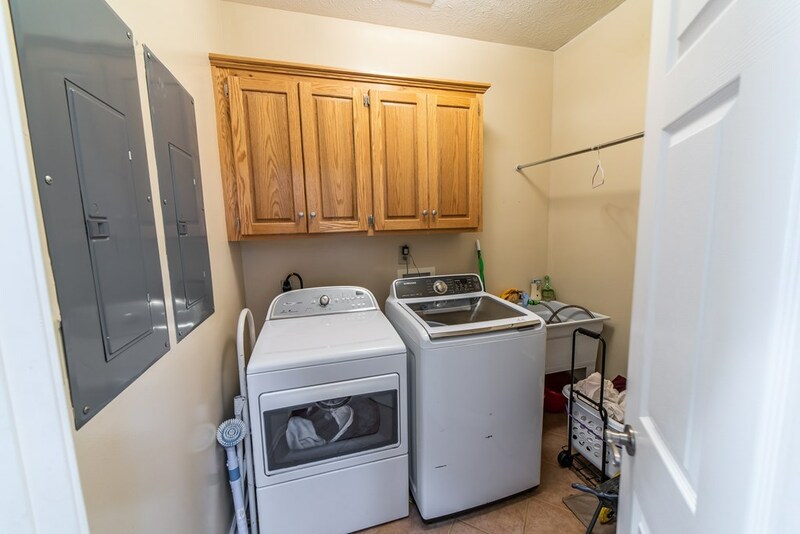 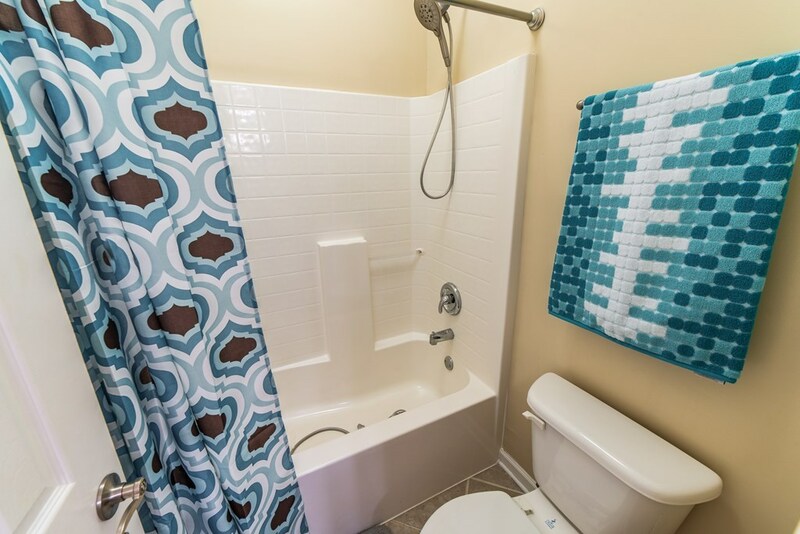 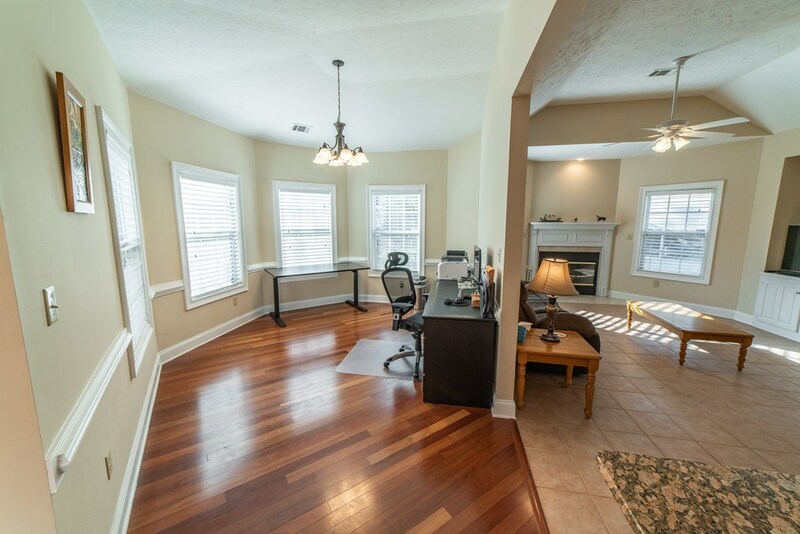 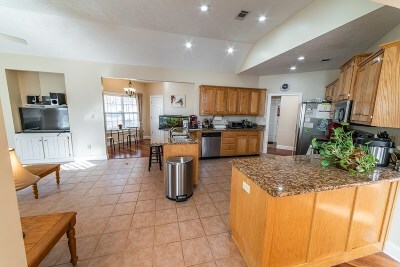 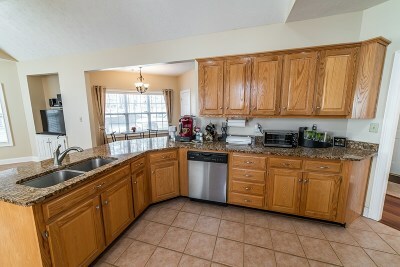 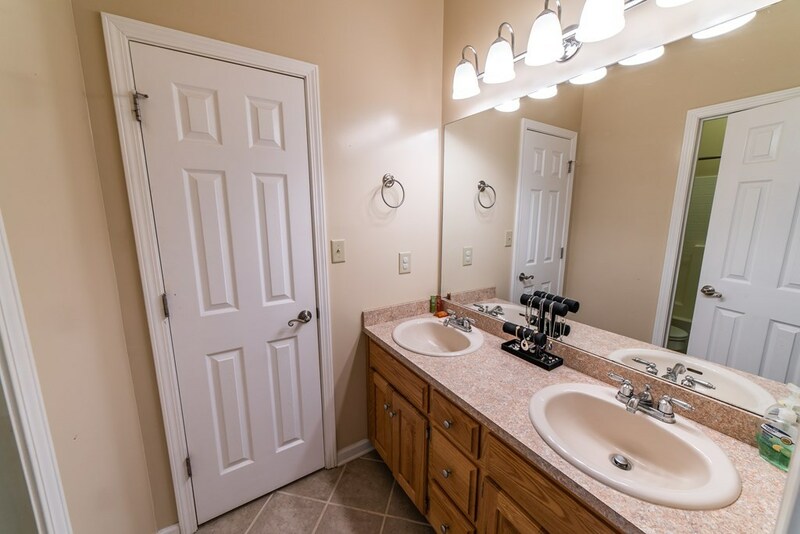 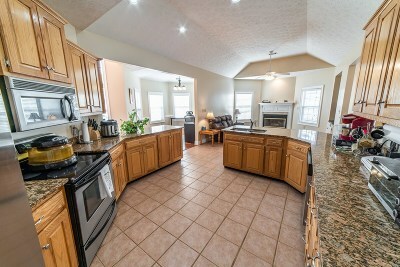 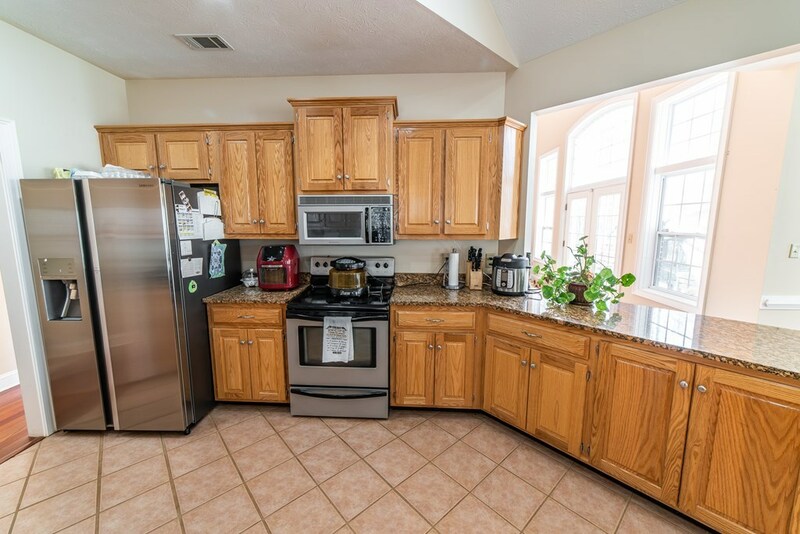 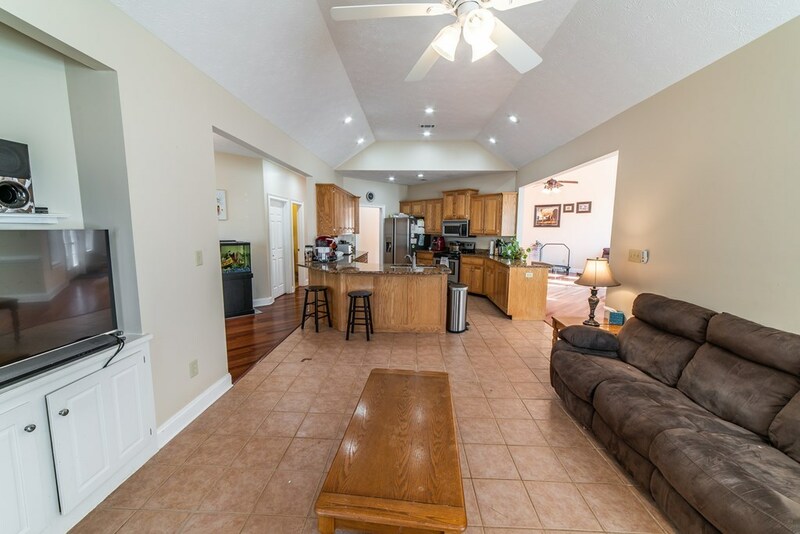 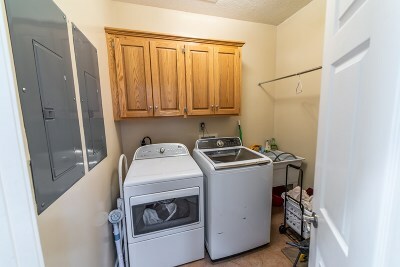 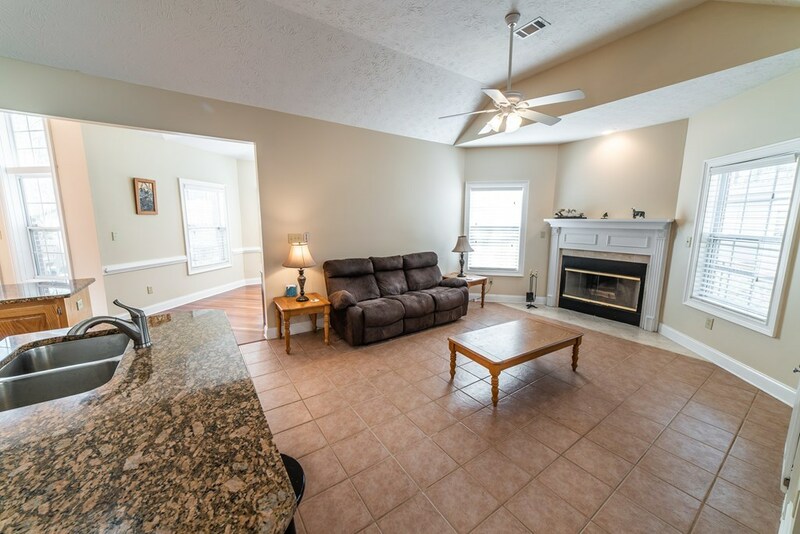 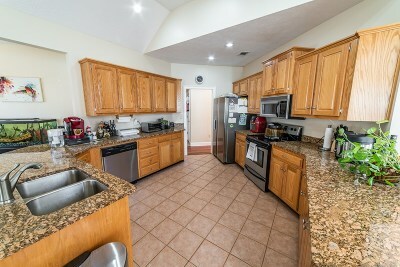 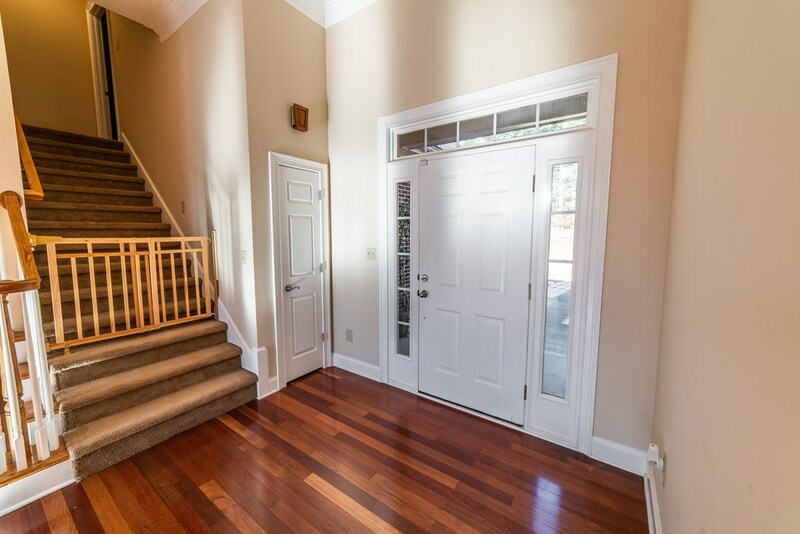 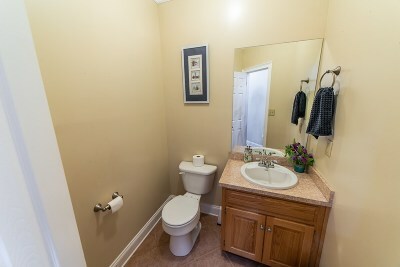 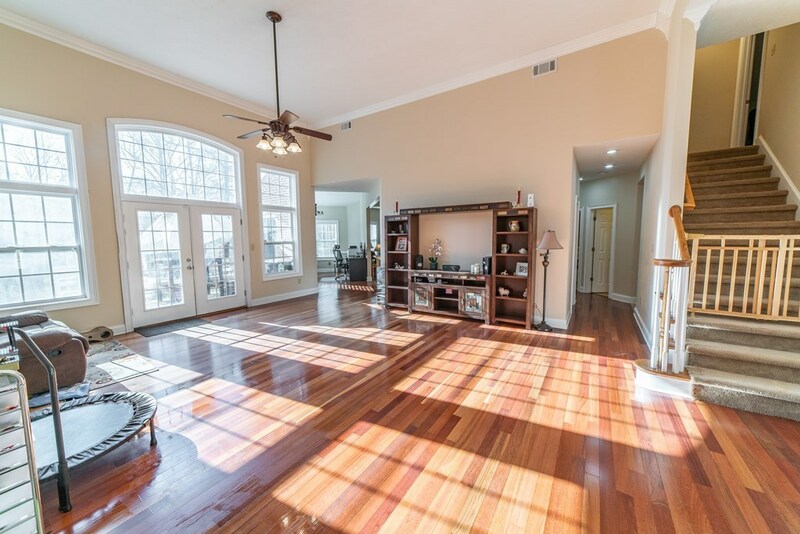 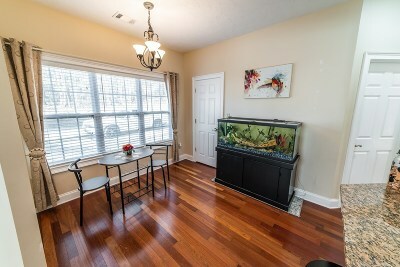 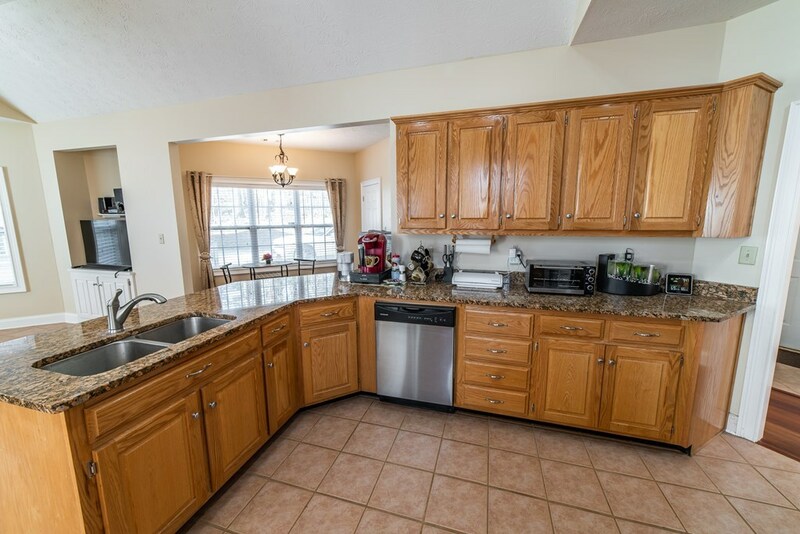 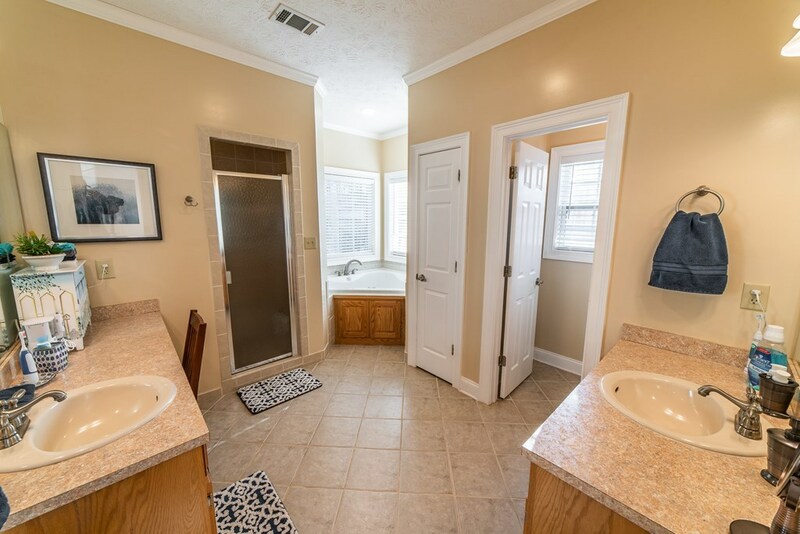 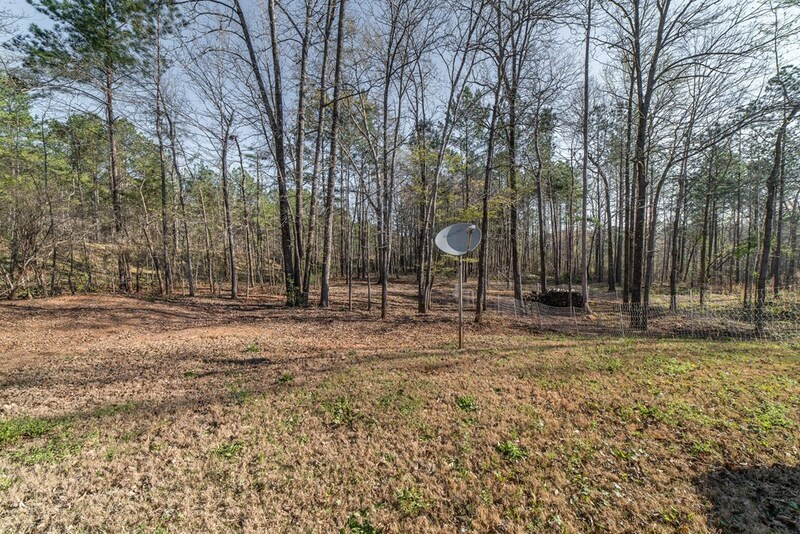 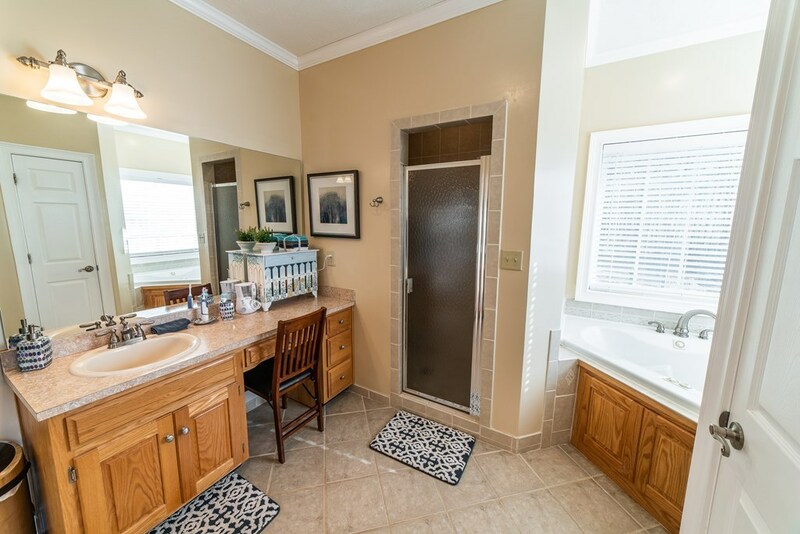 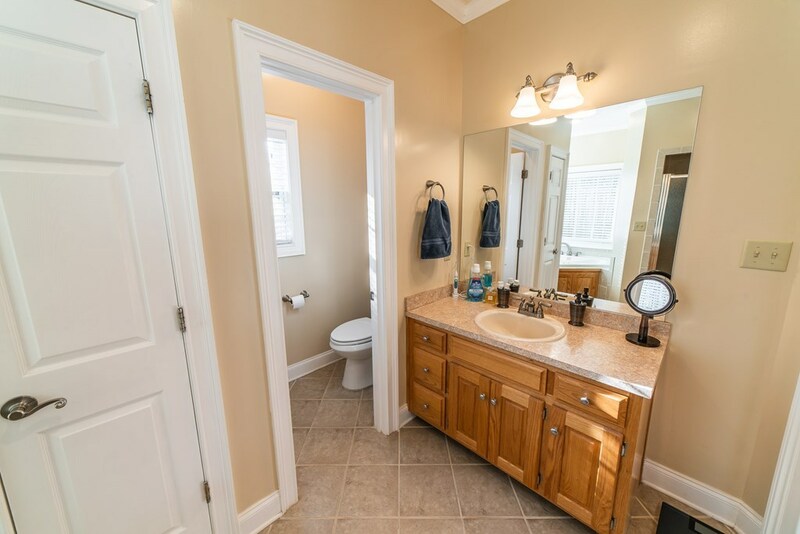 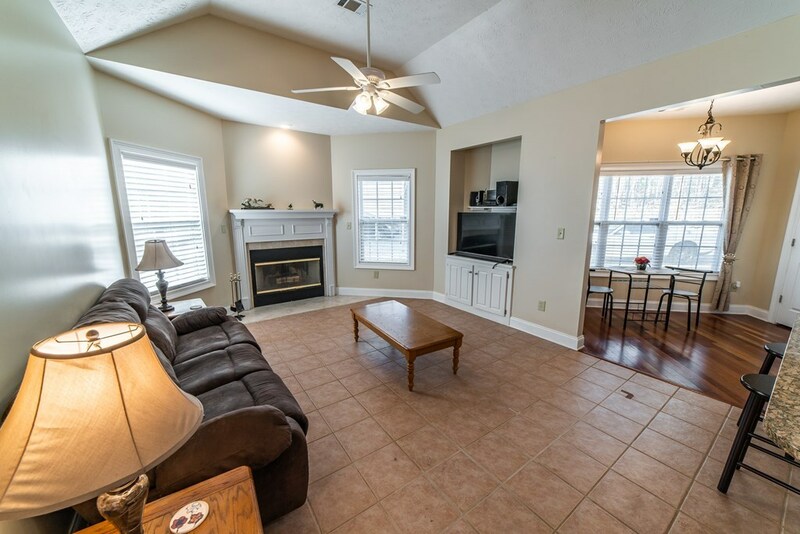 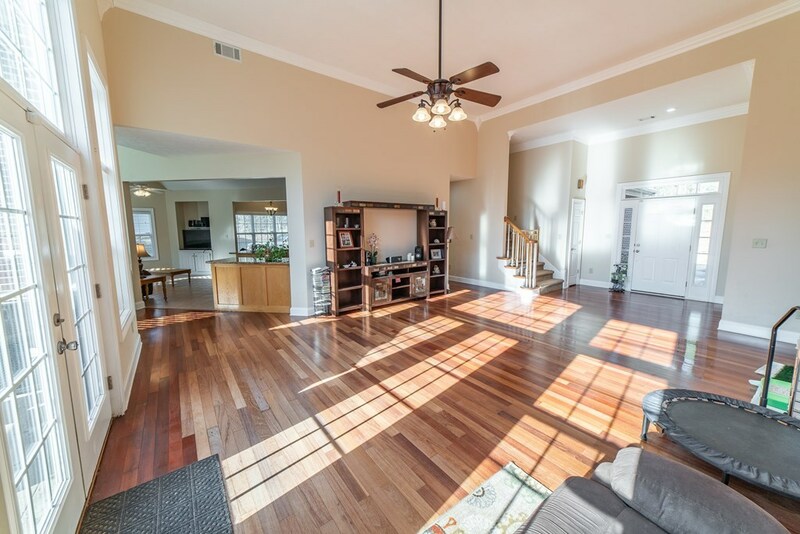 Beautiful hardwood floors, ceramic tile, and stainless steel appliances make this home shine!